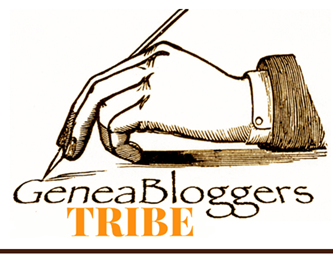 It’s quite a while since I’ve participated in the Saturday Night Genealogy Fun series by Randy Seaver from Genea-Musings but it looked like fun and I had a bit of time so here goes (and yes, it’s no longer Saturday). 1) Go to the Baby Name Wizard site and see how popular your name was over the 20th century, and how popular a baby name it is today. My name, Pauleen/Pauline is very much a generational name. The only mitigating feature is that my family decided to spell mine differently. I like to say that it’s the Irish way, like Maureen, Kathleen or Colleen. The truth was rather more mundane but it works for me <grin>. 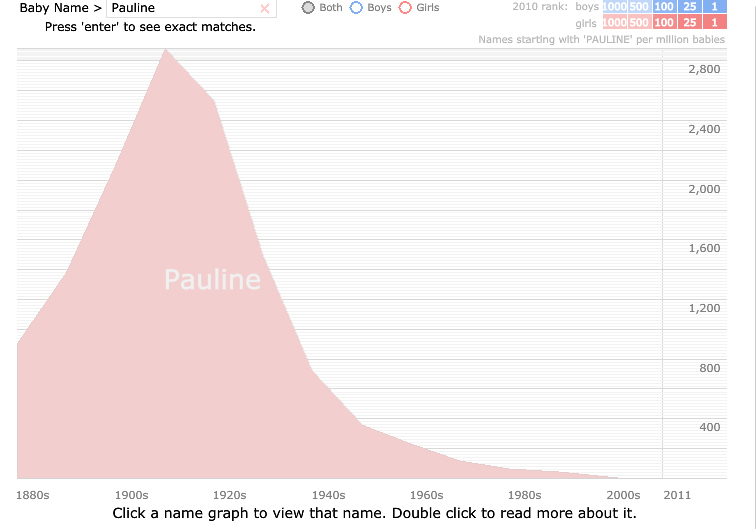 There were no entries on Baby Name Wizard under this spelling so I reverted to the normal version, Pauline. 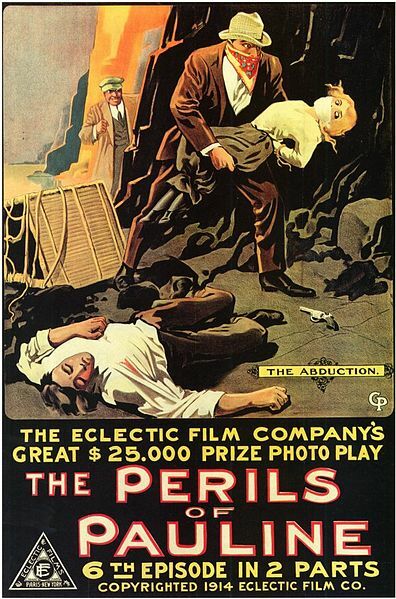 I was a little surprised to discover that the height of my name’s popularity was in the 1910s when it was ranked #134, possibly because of the movie series, the Perils of Pauline. The name has virtually flat-lined in the US today but retains #38 in Belgium, #57 in Germany and #328 in Norway, which is kind of weird really. Perhaps it’s a case of my German heritage coming through? 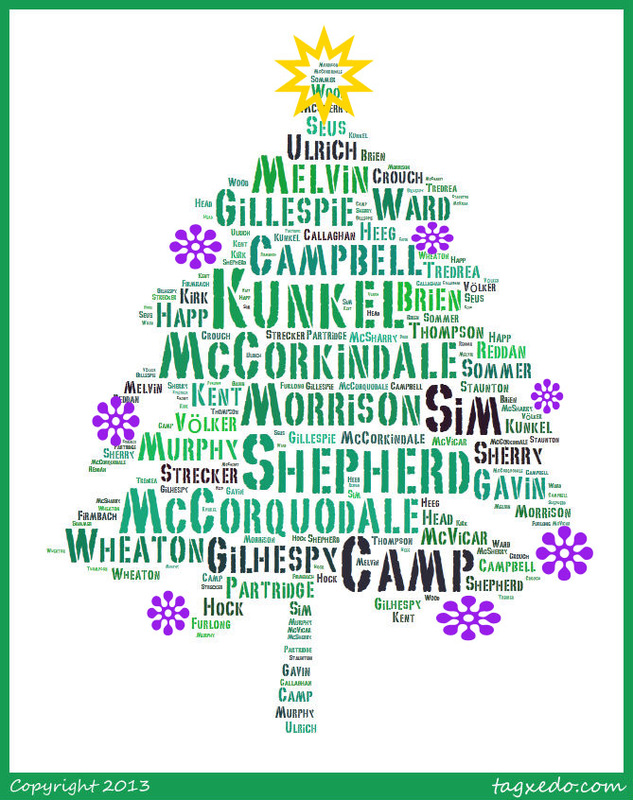 2) What does your name mean? Pauline is the diminutive of Paul so really means “little little” –which is ironic since I’m quite tall, and no longer quite thin. Apart from which I have a complete antipathy to the misogynistic St Paul. Definitely a double whammy misnomer! I don’t have a second name so I’m stuck with what I’ve got. Eventually I realised I’d have liked to have a variation of Catherine –a name which runs in all my family lines –and the very name my mother want to avoid…ironic isn’t it. Mr Cassmob: An old-fashioned name with cyclical popularity: #41 in his birth decade but now sitting at #192. Daughter #1: A name which peaked in the 1880s and flat-lined in the decade she was born. The alternate name we’d thought of doesn’t rank at all, yet there are three daughters born to our friends who have this name. She’s not on a name-winner because her second name is almost as unpopular, and no, neither of them is “weird”. Daughter #2: Peaking in the 1980s and #33 in the decade of her birth, we obviously hit upon a more popular name this time round. Daughter #3: Her name was in the top 10 in Australia when she was born (not why she was given the name), and the graph reflects this with a US position at #13. The grandchildren are also variable with the eldest grandson not even on the scale, while our granddaughter’s name is top of the pops at #1. Our youngest grandson’s name sat at #98 the year he was born, so they’re spread across the spectrum. “A rose by any other name would smell as sweet“. Did Mr Shakespeare have it right? 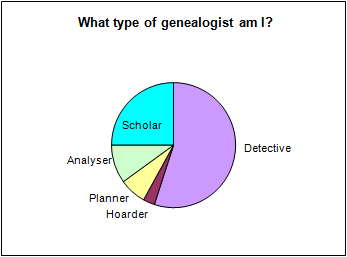 What type of genealogist am I? 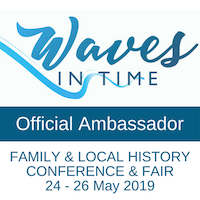 A short while ago Lorine from Olive Tree Genealogy posed the question “What type of genealogist are you?” Randy Seaver then picked it up on Genea-musings as part of the Saturday Night Genealogy Fun theme. So belatedly here is my response. After some reflection, and a rather arbitrary division of my research attributes, this is the breakdown I came up with. I can happily trace anyone’s family history….I love the thrill of the chase and the sleuthing out of clues. Over the years I’ve stuck my nose in a number of family history pies, and written up stories for various of my friends who are interested to know the back story without the hunting for clues. My definition of this is probably slightly differently from Lorine’s. It’s not just about the citations though they’re important. It’s also about the historical context in which our ancestors lived so I’m forever referring to books, journals, etc etc. I’m not too fond of the dreaded red pen of editing, but I’m not afraid of it either. Again, a slightly different interpretation –I may not confine myself to one piece of information progressively but I will squeeze it to get the maximum output from it, and revisit from time to time to see it with fresh eyes. Hang my head in shame, but I have a small streak of hoarder. I’ll happily share until I feel ripped off by someone – you know, no thanks, no acknowledgement, all take and no give, poor research practices. Then I’ll withdraw and go into hoarder mode. Another dollar-each-way bet. On some things I can be very methodical with lots of checklists and strategies. At other times I can be much less so. Given the computing debacle of the past week I’m thinking I should reassess this component but then like the girl with the curl in the nursery rhyme, sometimes I’m good and sometimes I’m horrid. I’m pleased to report I don’t even have one tiny bit of junkyard collector in me. 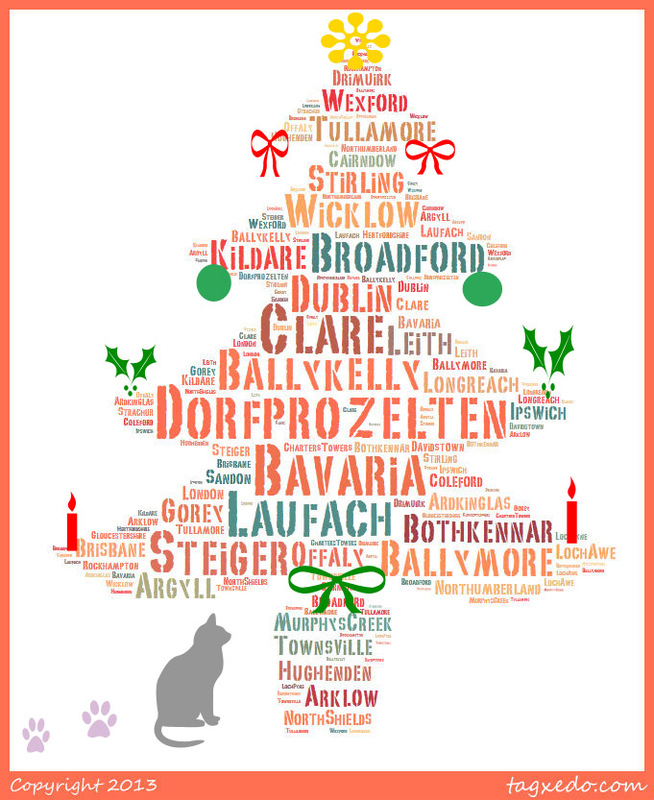 It doesn’t faze me at all that my family tree doesn’t include thousands of names. 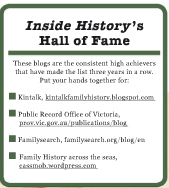 I’m going for depth and quality – not mutually exclusive but not uncommon in those online family trees.